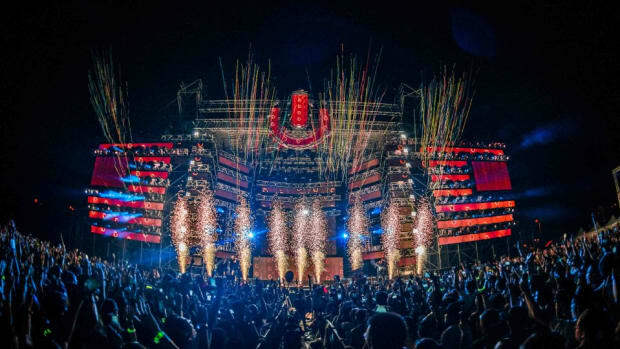 Ultra Music Festival dropped their Phase 1 lineup announcement yesterday, a veritable cross section talent from every shade of the electronic music spectrum. 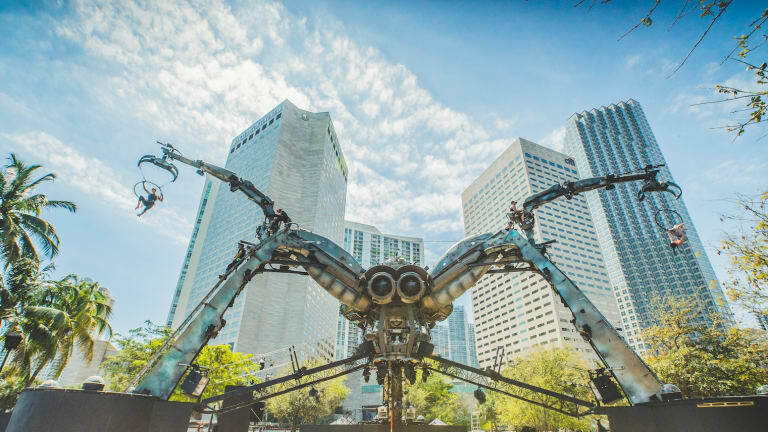 Following the big reveal, however, it has come to light that the Miami festival will retire its Arcadia Spider stage for the 2019 edition. 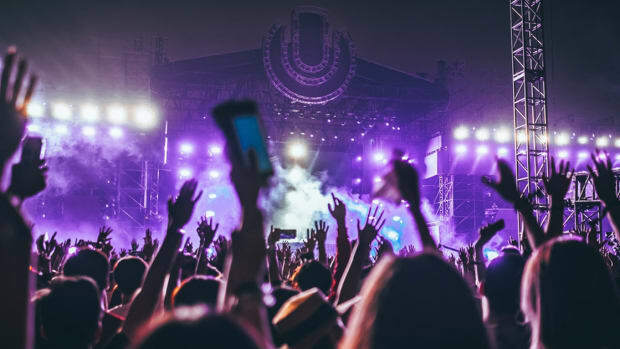 A closer look at the "stages" subheading reveals that Ultra&apos;s Resistance brand is not underscored with the words "Arcadia Spider" as in previous editions of the festival. That&apos;s not to say house and techno talent will see any contraction, however. "This year RESISTANCE will be hosted on its very own island in Historic Virginia Key Beach Park, as it takes on a larger role than ever within the festival," a statement reads. 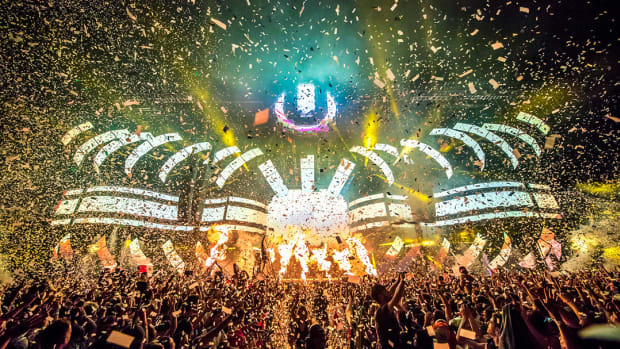 The Arcadia Spider was the brain child of Arcadia Spectacular, a performance art collective who conceived of it for the 2016 edition of Ultra Music Festival. 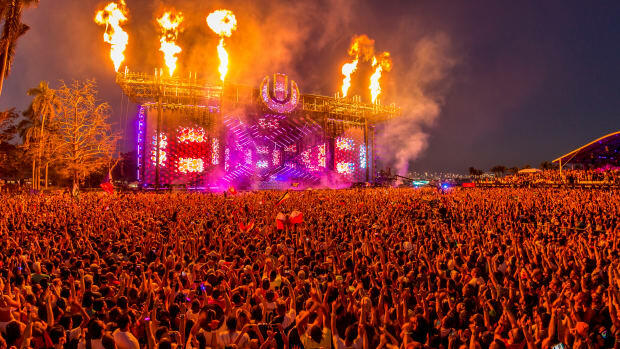 The centerpiece of the stage was their Afterburner installation, a fire-spewing DJ booth that originally debuted at Glastonbury Festival in 2007. 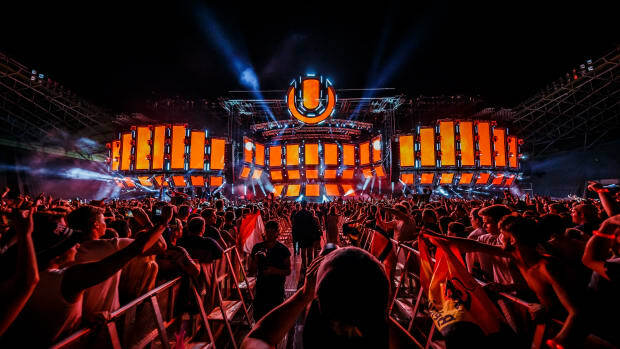 A single stage is the least of Ultra&apos;s concerns approaching their 2019 edition. 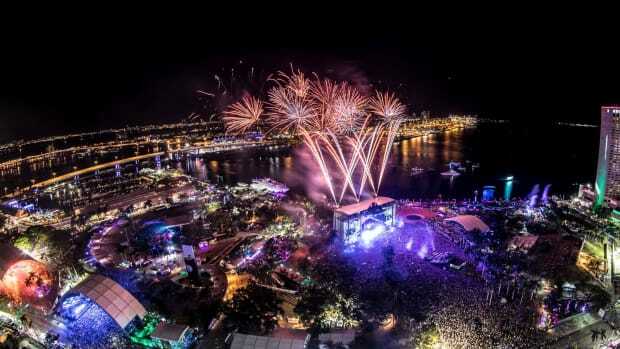 The festival was forced to relocate to Virginia Key after the Miami City Commission rejected its contract to remain in Bayfront Park, much to the dismay of local residents and rival promoters alike. 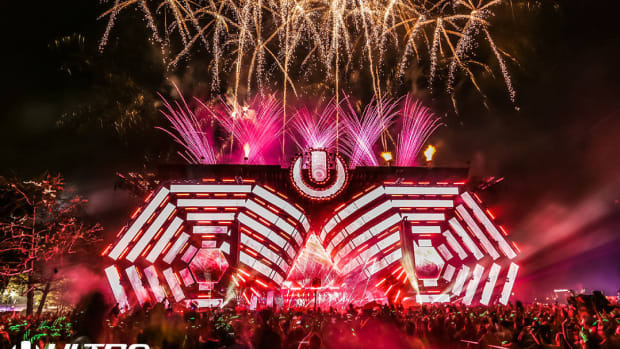 Ultra Music Festival will run from March 29th-31st of 2019. For more information or to purchase tickets, visit the event website.